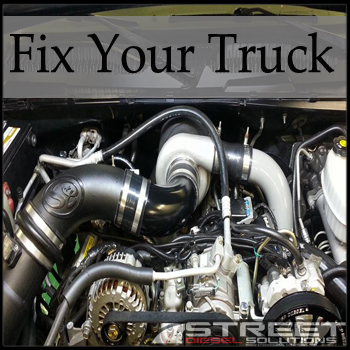 Street Diesel Solutions LLC, is Southeastern Michigan's diesel repair and efficiency company. 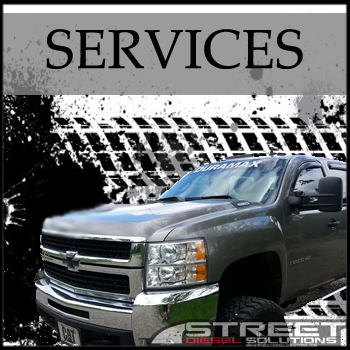 SDS specializes in the Chevrolet Duramax diesel and Dodge Cummins diesel repair and diesel efficiency for the everyday diesel owner. 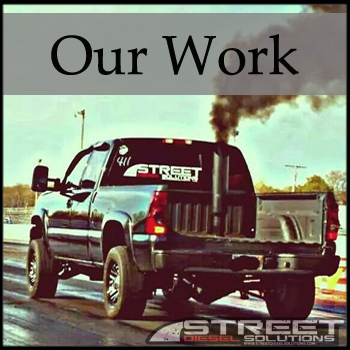 Whether you want a truck to pull down a house, or is just your daily driver, no job is too small or too big for SDS. Schaeffer's OIL CHANGE AS LOW AS $129.99! ﻿Services include SynShield™ Durability Advantage 15W-40 motor oil, Premium oil filter and Schaeffer’s Ultra Supreme water proof grease.